If we told you on Jan. 1 how many awful things were going to happen in 2016, you would have stayed in bed. We know 2001 was the worst year America had in a long time, but here are 16 ways that 2016 has been the worst year since. 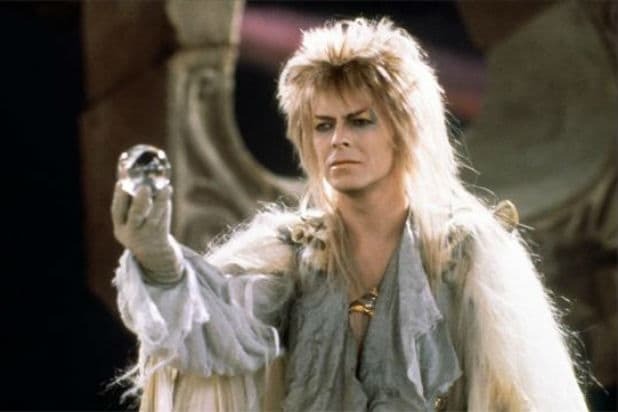 On Jan. 10, David Bowie died two days after his 69th birthday. He lived a good life and left us amazing songs. We were very sad, but also pretty confident that the year couldn't get any worse. Wrong. 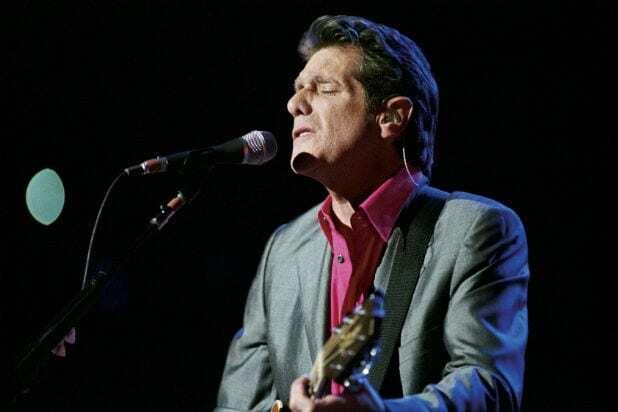 The Eagles founder Glenn Frey died eight days later at 67, killing our dreams of someday watching the Eagles play "Hotel California" in some pleasant Southwestern amphitheater, a warm wind blowing through our hair. We'd always meant to see them live, and we blew it. Harper Lee, who wrote our favorite book we were required to read in high school, died at 89 on Feb. 19. That hurt, but at least we still had the book. Mar. 6 brought the death of Nancy Reagan at 94. At least she, like Lee, lived a long life. Whatever you thought of her husband's politics, she did good work for Alzheimer's and clearly meant well. Phife Dawg, one of the founding members of A Tribe Called Quest, which, let's be honest, is your all-time favorite group, died on Mar. 22 at just 45 years of age. Viewed another way, he got less than half as much life as Nancy Reagan. Garry Shandling died two days later at age 66. If you're a Gen X-er, damn near everyone you liked as a kid is now dead. 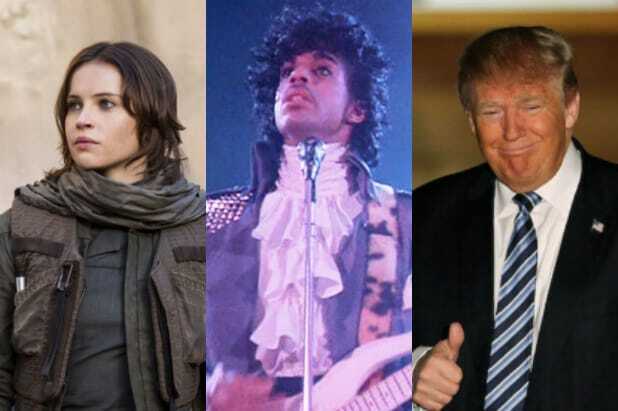 But all these horrible deaths couldn't prepare us for the most shocking, earth-shattering demise of all -- Prince. Nothing compares to Prince. He died on Apr. 21 at only 57. On June 12 a gunman opened fire in Orlando's Pulse nightclub. The tragedy struck at issues of ethnicity, sexuality and global terrorism, marking the worst mass shooting in U.S. history. A month later, a sniper in Dallas killed five police officers and wounded seven more. Before he died, he told officers he wanted to kill white people, police said. The shooting followed two cases of African-American men being killed by police in Louisiana and Minnesota. Oh, we forgot: Britain left the European union in June. That led to lots of economic uncertainty, and was followed by an increase in racist and xenophobic attacks. Also, that British person you married hoping you could someday become an EU citizen? Now you're stuck in Manchester eating fish and chips and swigging room-temperature beer for the rest of your sad gray life. In October, we learned that one of the two people in the running to lead our country, Donald Trump, once told Billy Bush that he liked to walk up to women and "grab 'em by the p---y." He apologized and said he had changed in the 10 years since, but women kept coming forward saying he had done things ranging from sketchy to criminal, all of which he denied. Almost exactly a month later, Trump upset Hillary Clinton for the presidency -- after losing the popular vote. Whatever your politics, you can't be super happy about the state of things when the country is so divided that the candidate who came in second ends up in charge of the country. Another thing we forgot? Our government is in such gridlock that the Senate still hasn't voted on President Obama's pick to replace poor Supreme Court Justice Antonin Scalia, who died back in February. So now Trump will get to choose someone, and based on some of his cabinet picks, that person probably won't be great. It also turns out we all live in a bubble and that all our news is fake. Hey, at least "Lemonade" was good. We could really use a pick me up, "Rogue One." Please try to be really excellent, OK?